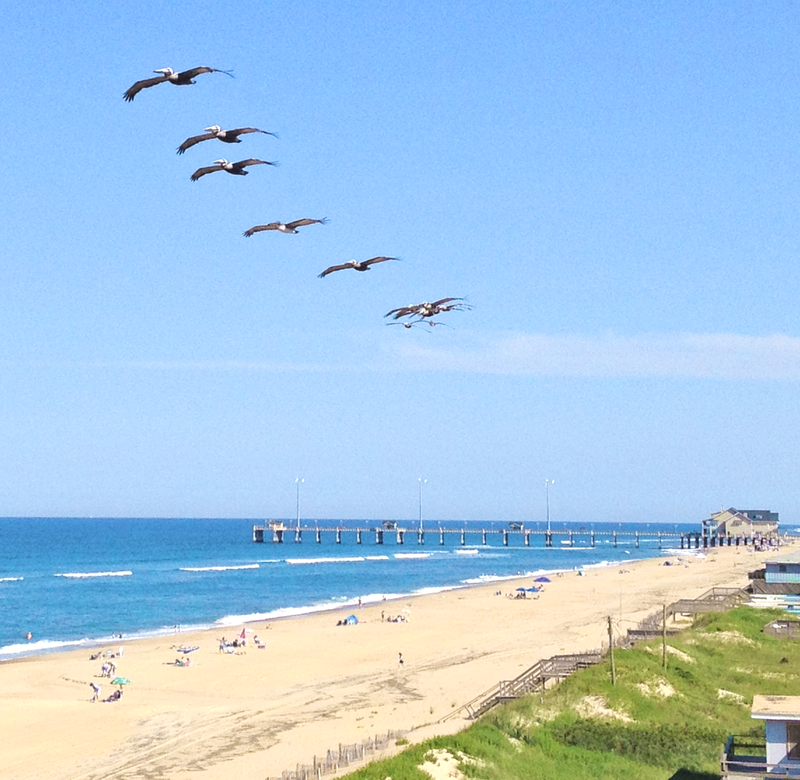 An Outer Banks NC Vacation includes three areas to consider renting an beachfront rental home or a hotel: the north beaches include Duck, Southern Shores, Kitty Hawk, Kill Devil Hills and Nags Head; Hatteras Island, includes Rodanthe, Waves, Salvo, Avon, Buxton, Frisco and Hatteras; and Roanoke Island, includes Manteo and Wanchese. Outdoor activities such as surfing, boating, fishing and more can also be found along these barrier islands. Outer Banks visitors can choose from an array of vacation rental homes throughout these beaches on the North Carolina Coast; vacation rentals are the primary accommodations available to those visiting these popular beaches, the large number of rentals available makes it easy to find a perfect retreat to fit their needs, from quiet condos to oceanfront sand castles. For picture-perfect weekend getaway, or a week stay with resort amenities like indoor and outdoor pools, restaurants, and spas, there's nothing like the convenience of a hotel or motel. There is a number of hotels on the Outer Banks have been accommodating guests for years.